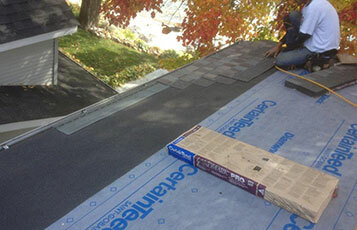 We are a family based Roofing Company, with over about of experience. At Roofs on Homes you deal with owners of the company not sales people; we provide quality materials and superior installation. 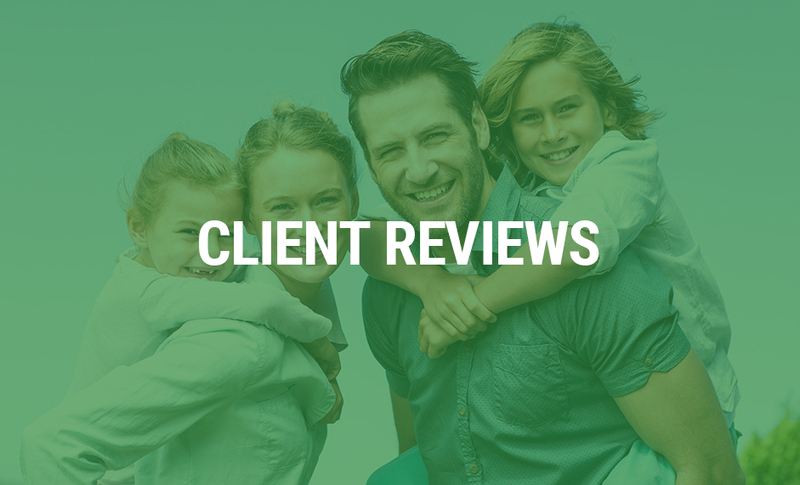 Every job is supervised and inspected through a family project manager. 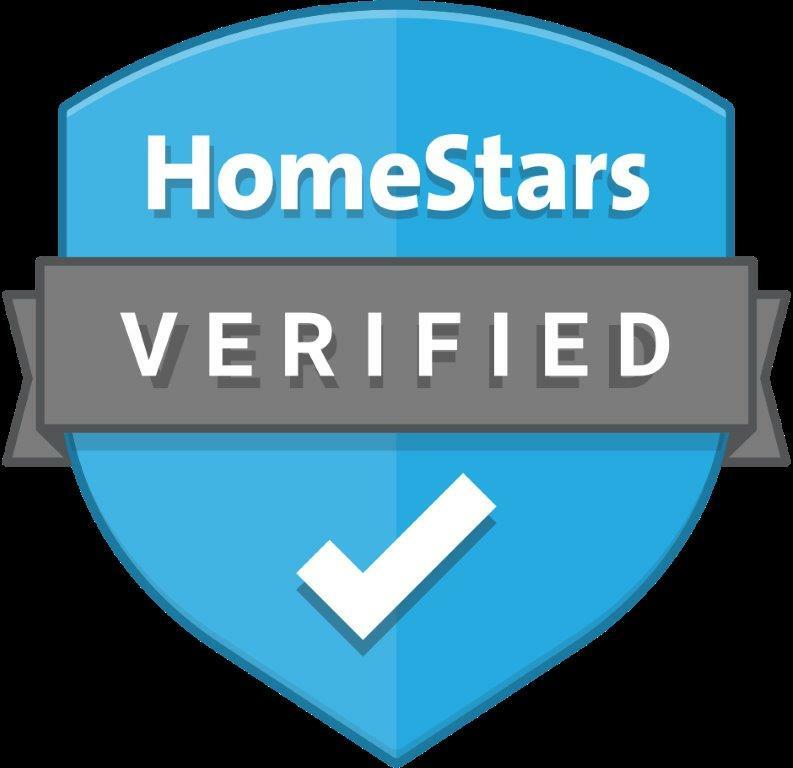 Anyone can drop off an estimate in your mailbox, come experience the difference at Roofs on Homes. We meet you in person, listen to your concerns and complete a thorough inspection and evaluation of your roof system. Working with Company Owners who care, we don’t just let anyone work on your roof, we ensure that all our team members are trained through our manufacture installation guidelines and company procedures. Keeping up to date through our yearly seminars, annual certifications ensuring certified installers and knowledgeable team members of your roofing systems. A Roof is a part of an entire Roof System that includes water drainage, Insulation and Ventilation. If one component in the roofing system is flawed this will unfortunately cause expensive damage to your roof or worse, you and your family’s Health. 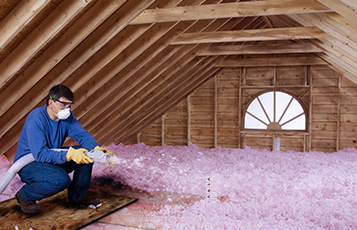 For Example, if your insulation is not installed correctly or your house is not properly ventilated, this can cause serious problems to your Attic, which could result in mold or mildew leaving your family at risk. At Roofs on Homes we believe in Quality over Quantity, listening first to your concerns, examining your entire roofing system to pin point the exact problem and providing real long-term solutions. Providing High Quality Materials, Organized Roof Replacement Projects Set-Up and Executions, delivering the best desired out-come for your roof system. Starting at the peak of the roof and working downward towards the eaves, the actual tear-off operation consists of three separate tasks that occur more or less simultaneously. Roofs on Homes can provide 24/7 Emergency roof repairs and or leaks. 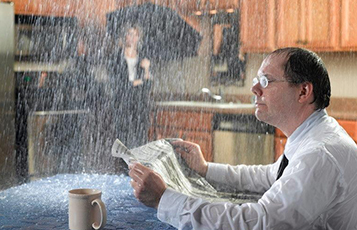 Contact us anytime with an emergency and or non- emergency roof repair service. A Roof is a part of an entire Roof System that includes water drainage, Insulation and Ventilation If one component in the roofing system is flawed. 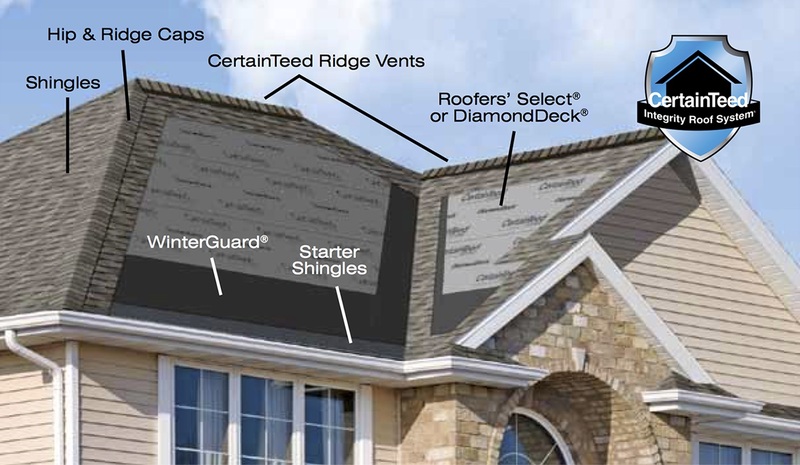 At Roofs on Homes we strive to be a Resource throughout our service areas for our great homeowners. We help better prepare you for your next roof repair or replacement and or roofing solution through our detailed-on site consultation upon inspection of your roofing concerns. Our Family In-House project managers will execute and supervise all your project needs leaving you with the best desired outcome that you and your family deserve. At Roofs on Homes our skilled Technicians have been through a thorough an extensive training program which delivers every homeowner the peace of mind that every roof is installed with quality products and workmanship supervised through our experienced and trained project managers. We Insist on quality for your home, your home is one of the biggest investments you will purchase in a lifetime and we think quality products and superior installation will deliver the best desired outcome your home deserves. 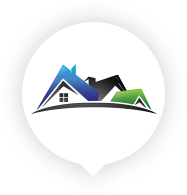 With our free detailed estimates you will be informed of quality products and procedures of the re-roof application and process at competitive pricing. Beginning with your first call, our great and friendly office administrator will help you direct you to your roofing needs, with our knowledgeable sales person to our highly skilled project managers and certified installers, leaving your home in great hands at Roofs on Homes. Ready to Talk About Project? 2018 Roofs on Homes INC. All rights reserved.